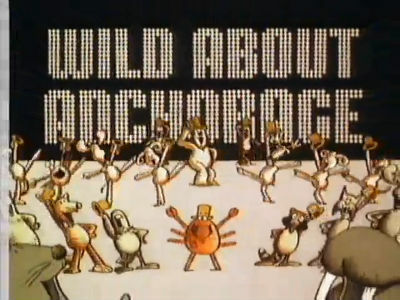 Here is the story of how Wild About Anchorage came to be, To my wonder, it still resonates there more than three decades later based on online comments. Bob, Robert Peluce (the designer), Dale and Pam all had a ball working on the project. We also created a campaign for the California Department of Public Health that ran over 20 years. We have been in the business for decades and the "Wild About Anchorage" and CDPH spots are the only ones which have enjoyed such success over a decades long period of time. We can't explain exactly why these spots endure when others don't.... but boy it sure is magic when they do! Thank you for the fond remembrance Reyn.